Mister Sparky by Wise Electric Control, Inc. Comment: I would like to get an estimate for installing a french drain. Comment: I had tree work done and the truck left tire indentions in my back yard. I was told that this could be taken care of bye ârolling or flattenâ? Looking for a quotes to do that. Charlotte Landscaping Companies are rated 4.73 out of 5 based on 1,558 reviews of 53 pros. 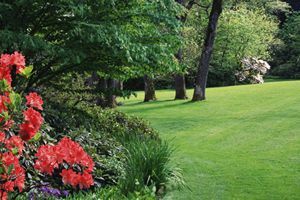 Not Looking for Landscaping Contractors in Charlotte, NC?